James Andrews Beard is born in Portland, Oregon on May 5 to Mary Elizabeth Beard (nee Jones), owner of a boarding house called the Gladstone, and John Beard, a customs official. James Beard graduates from Washington High School in Portland. In the same year he enrolls in Reed College, poised to graduate with the class of 1924. James Beard arrives in London to study voice. He also studies voice in Paris, while enjoying the city’s gastronomic charms. The following year he returns to the States, performing with a theatrical troupe in New York City. Beard returns home to Portland, where he joins a theater troupe and works as a radio announcer. 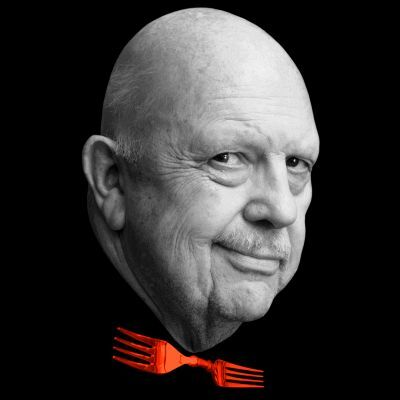 James Beard heads to Hollywood, where he receives bit parts in films such as Cecil B. DeMille’s King of Kings and Queen Kelly. Beard returns to Portland, where he continues to act in local theater. Over the next few years, he spends time in Seattle, where he studies acting, and enrolls in Carnegie Tech in Pittsburgh, where he spends one semester studying scenic and costume design. He returns to Portland again in 1932 where he works in radio and onstage and teaches cooking classes for the next five years. Beard moves to New York City to embark on an acting career. James Beard publishes his first cookbook, Hors D’Oeuvre and Canapés, with recipes straight from his catering repertoire. Beard is drafted into the U.S. Army. He attends cryptography school and serves in the United Seamen’s Service, with stints in Puerto Rico, Brazil, France, and Panama. On August 30, at 8:15pm, following the televised boxing matches, Beard’s television show, “I Love to Eat” premieres on NBC. It is the first national cooking show in television history. The James Beard Cooking School is established in New York City. He would continue to teach until his death. James Beard collaborates with restaurateur Joe Baum on the Four Seasons Restaurant in New York City. 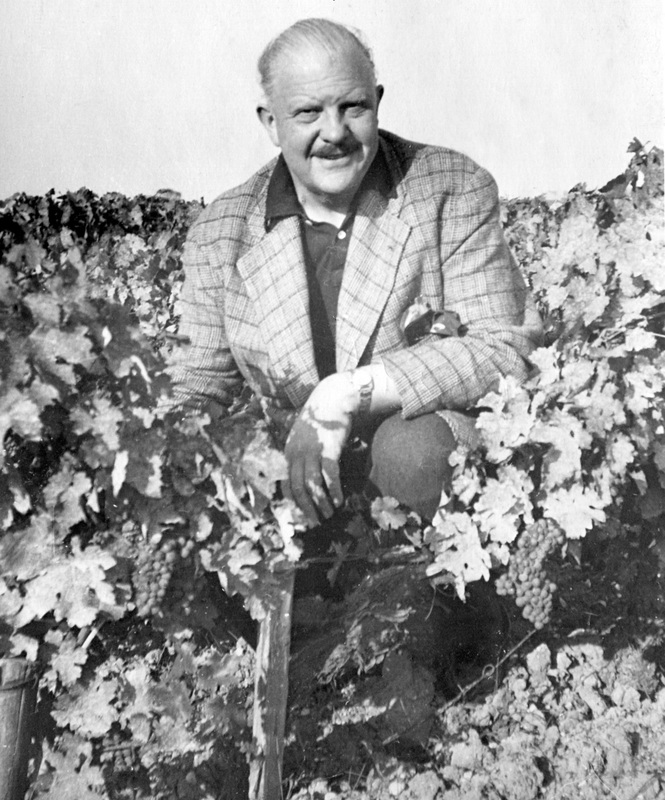 James Beard releases his memoir, Delights and Prejudices, which chronicles his early life in Oregon, his travels abroad, his early cooking classes and, his love of cooking and American cuisine. The chapters are punctuated with his recipes, of course. Beard on Bread, James Beard’s bestselling cookbook, is published. On May 16, Reed College finally acknowledges Beard by awarding him an honorary degree. 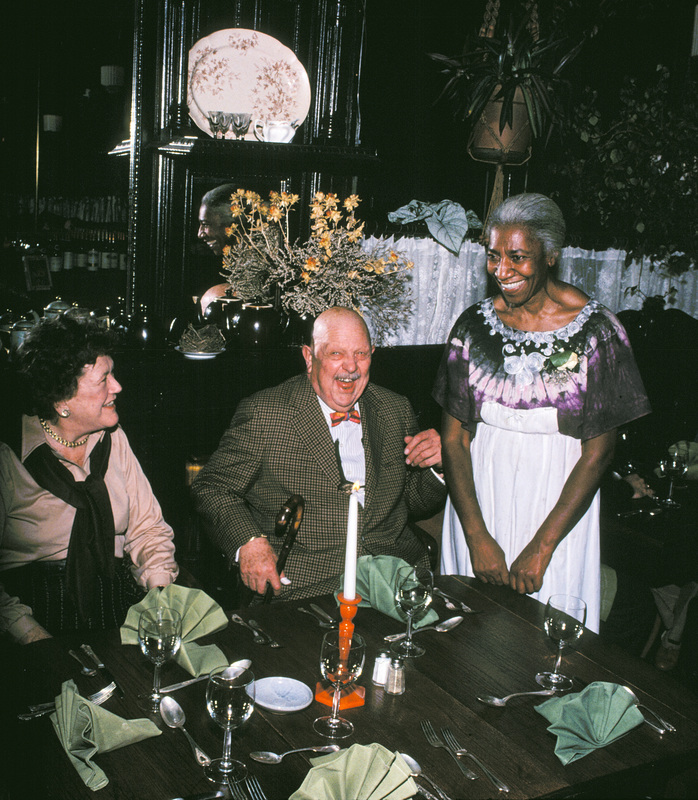 James Beard and restaurant critic Gael Greene establish Citymeals-on-Wheels, which provides food for the homebound elderly. The charity has served over 50 million meals since. 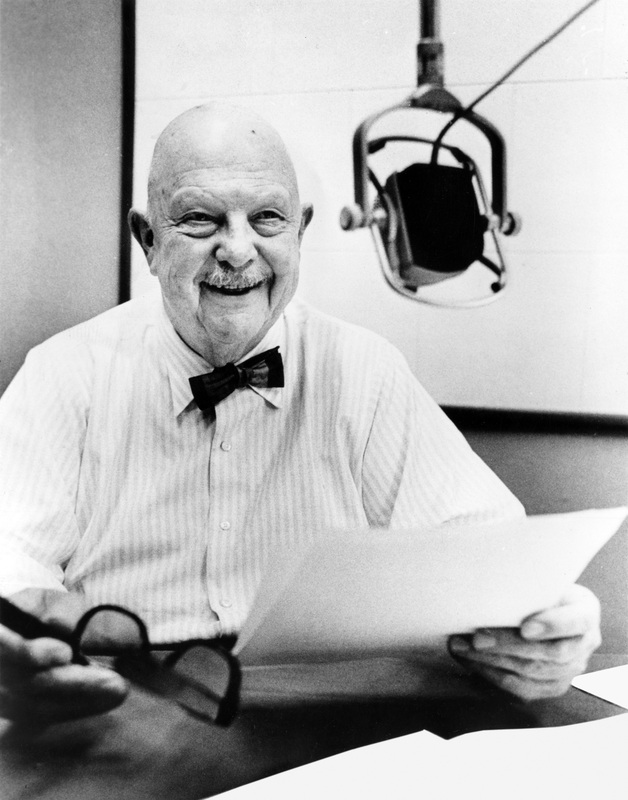 On January 21, James Beard dies of heart failure. He was 81 years old. His ashes were scattered in Gearhart, Oregon, by his friends Mary Hamblet and Jerry Lamb. On March 11, Beard’s onetime companion, pastry chef Gino Cofacci, dies of cancer at 75 years old. The first James Beard Foundation Awards are given, honoring chefs and restaurants across the country. Known as the “Oscars of the food world,” Rick Bayless, Emeril Lagasse, Wolfgang Puck, Nancy Silverton, David Bouley and M.F.K. Fisher were among the first winners. Ground will break on the James Beard Public Market in Portland, Oregon.